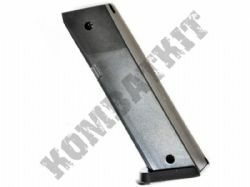 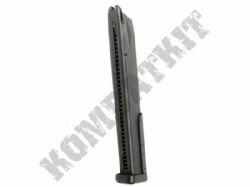 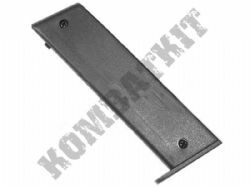 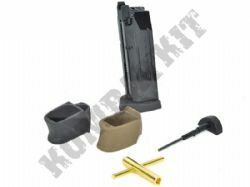 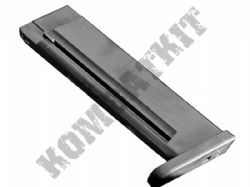 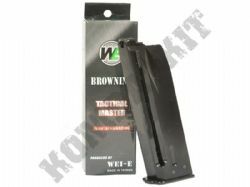 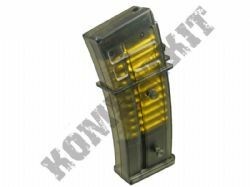 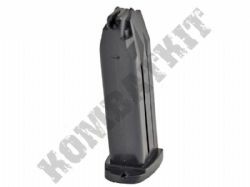 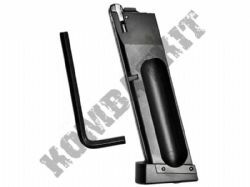 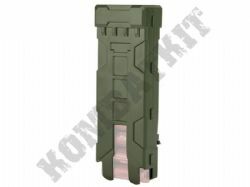 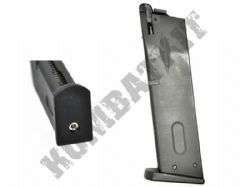 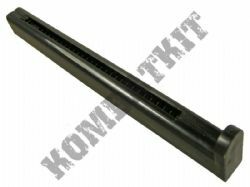 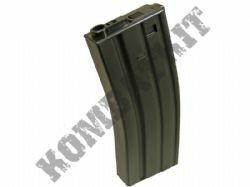 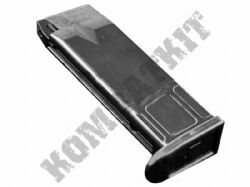 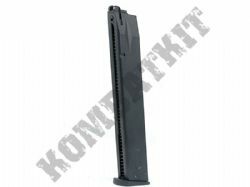 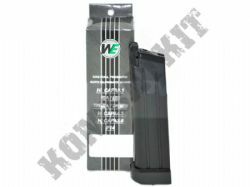 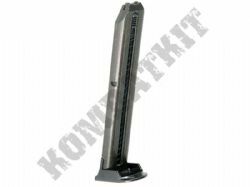 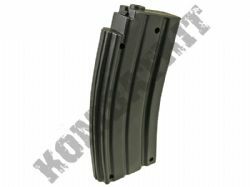 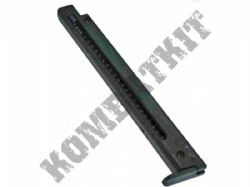 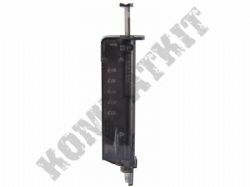 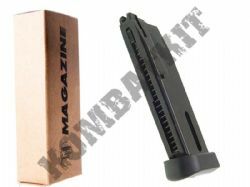 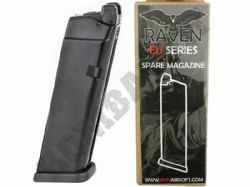 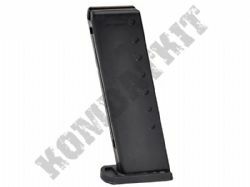 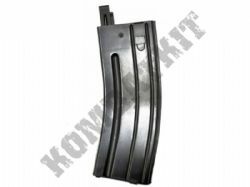 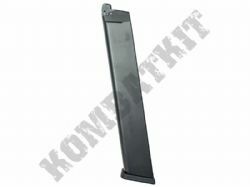 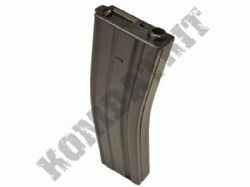 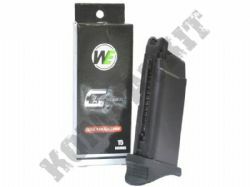 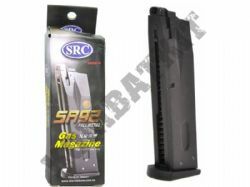 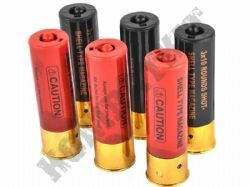 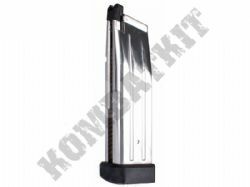 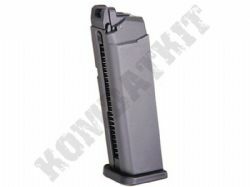 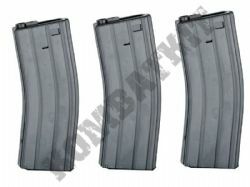 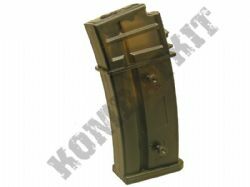 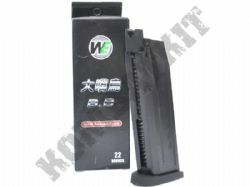 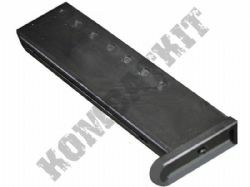 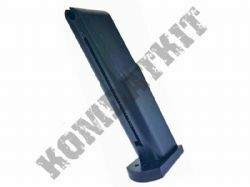 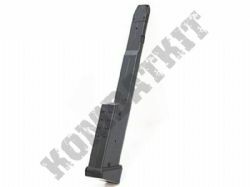 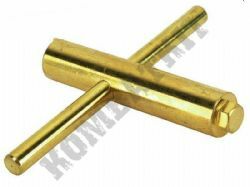 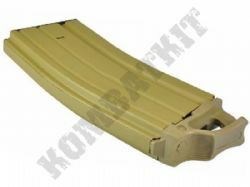 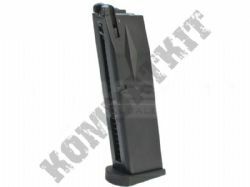 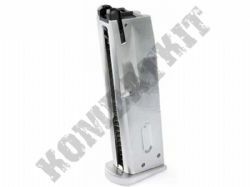 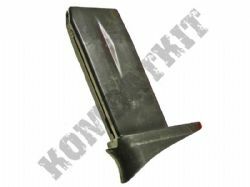 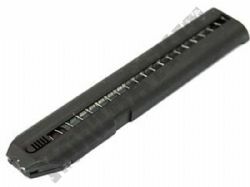 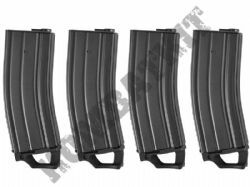 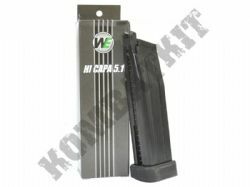 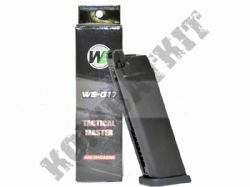 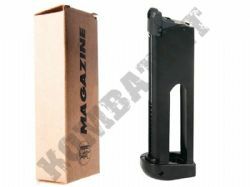 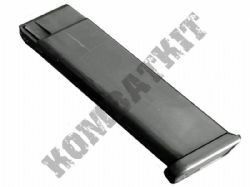 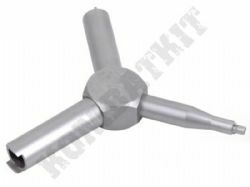 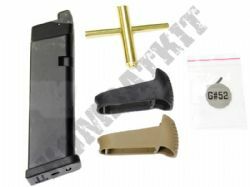 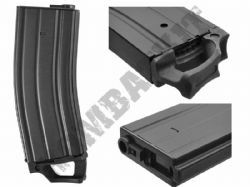 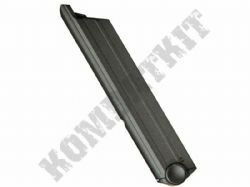 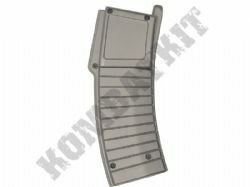 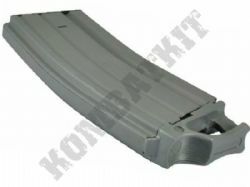 KOMBATKIT sell extra, additional or spare magazines for your 6mm airsoft BB pellet Gun. 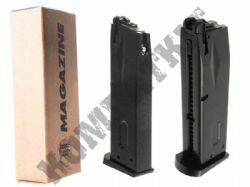 It’s a real pain having an empty BB bullet ammo clip in the middle of your airsoft skirmish or milsim, so check out our airsoft gun magazine selection which include replacement magazines for 6mm airsoft BB guns & BB pistols, BB rifles, BB shotguns & BB snipers, plus hi-cap magazines for electric BB rifles & machine gun magazines. 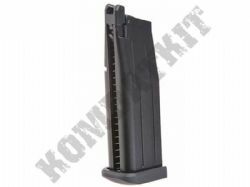 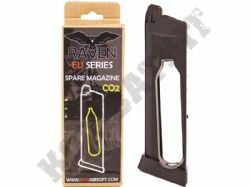 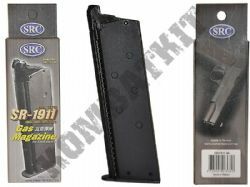 We offer magazines for all type of BB guns, spring or electric powered, gas powered, CO2 / C02 plus we stock the leading brands such as WE Airsoft, G&G, Tokyo Marui, Cyma, JG, Golden Eagle, AGM, Double Eagle, Galaxy, Bison plus many others, all at very low prices and in stock with UK mainland FREE DELIVERY.